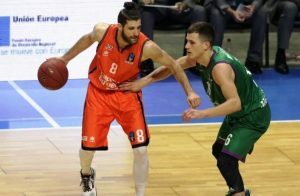 It's a triple-tie in the ACB league standings after seven weeks of action. 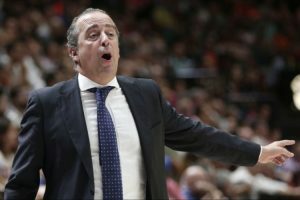 Valencia will have to start their EuroCup season with two players less in the roster due to injury problems. 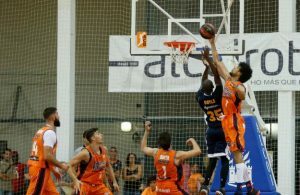 Txus Vidorreta expected so much more from Valencia Basket last season but ended up being disappointed with the club. 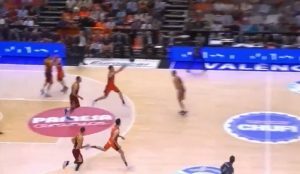 Valencia hosted Murcia in their first preseason test and they passed it with flying colors. 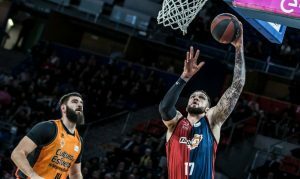 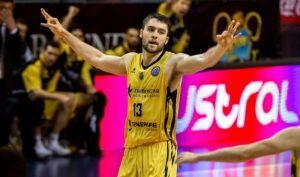 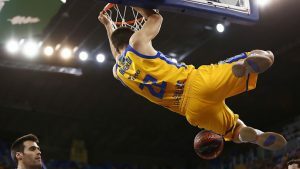 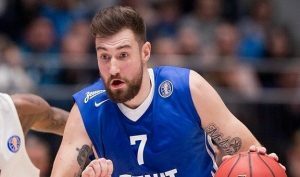 Valencia Basket made a move on Mike Tobey, now it's Iberostar Tenerife's turn to answer. 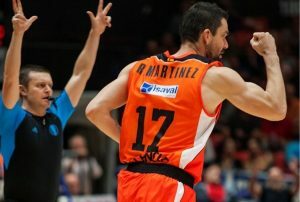 Martinez will play his 11th season in Valencia. 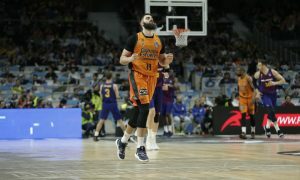 Doornekmap gave his team double-digit advantage with a long shot at the end of the first quarter.